There are many things in life I do not like. Clowns freak me out; heights scare the hell out of me; and I hate eating with spoons. Way up there on this list of things I do not like are vegetables. As a child, my mom was sure this was a phase, and I would grow to like my veggies. That never happened. For the majority of my, life I have gotten by just fine by avoiding them. Then about a decade ago I was diagnosed with several auto-immune diseases. Every doctor I went to gave me more and more medications. Each medication I took treated one thing, but then gave me weird side effects that I had to take more medications for. 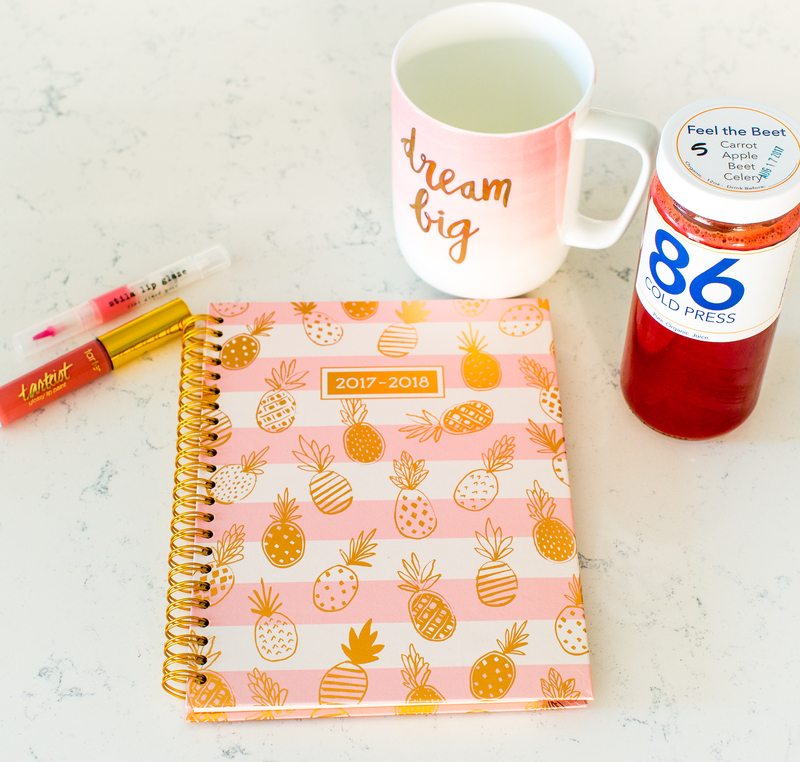 By the time I was 28, my entire kitchen counter was completely full of bottles of pills, and I had to give myself painful injections or go into the hospital for monthly IV infusions. Now if taking all of these pills made me feel great it would have been no big deal. Unfortunately I felt drugged, had terrible insomnia, my hair was falling out, and I looked like I had a terminal disease. After years of this, I decided I needed to take back control of my life. That meant going to the gym on a more regular basis and being more conscious of what I was putting into my body. Yes, that meant ingesting some of those dreaded green veggies. I started by making protein smoothies in the morning, where I could slip in some of the things I hated like, spinach or kale and the taste was drown-out by the fruits. I know have less joint pain than I have had in the last decade, and I have way more energy! Now I keep trying to find new ways to improve my health and eliminate toxins from my body. Lately I have seen a lot of my friends doing juice cleanses. I was intrigued but also a little leery. Could I go multiple days without chewing? Would I be weak? Would I be starving? I went into 86 Cold Press, which is a local store here in Wichita, to find out more about it. Austin, the store manager, was able to answer my questions, and I figured what did I have to lose? First of all, you might wonder where the 86 in the name comes from? If you have ever worked in a restaurant, you have probably heard them in the kitchen saying “86 the pickles” or “86 the mayo”. It means to remove or eliminate. At 86 Cold Press, they remove the nutrients from the fruits and veggies to put them in their juices. All of their juices are made in small batches and are completely organic. The owner was diagnosed with Crohn’s disease growing up and was able to avoid taking medications by healthy eating and lifestyle choices, and his juices are a big part of that. We decided I should start with a 3 day cleanse, which consisted of 6 juices per day. Day 1. I’ll be honest, I was a little worried I might have to gag these down. I definitely did not. Did they taste like sweet smoothies? No. They were a little more earthy, but I am super picky, and I had no trouble drinking them. There was one green one about mid-day that was a little rough … but still palatable. There were some that I would drink voluntarily, and some that were just okay — which was fine because it was the end result that mattered. I really didn’t feel hungry that day until 6-7 pm. I did start to feel some hunger pangs for about an hour and after that it passed. There was an almond flavored drink at the end of the day that was absolutely delicious, and I could have drank those all day everyday. Day 2. I thought I might wake up ravenous and weak, but I did not. I worked through my juices that day and even did a light workout and still felt fine. I’m not going to lie, between 6-7 that evening I was extremely hungry. I even cheated by taking 2 bites of a protein bar. I just needed to chew something at that point. Again, after that hour long period, the hunger went away. I ended my day with the almond flavored juice I had been looking forward to all day. Day 3. Pretty much the same story as the other 2 days my friends. I did notice by day three how much flatter my tummy was looking which was an added bonus. At the end of the day, that was my last of the juices. 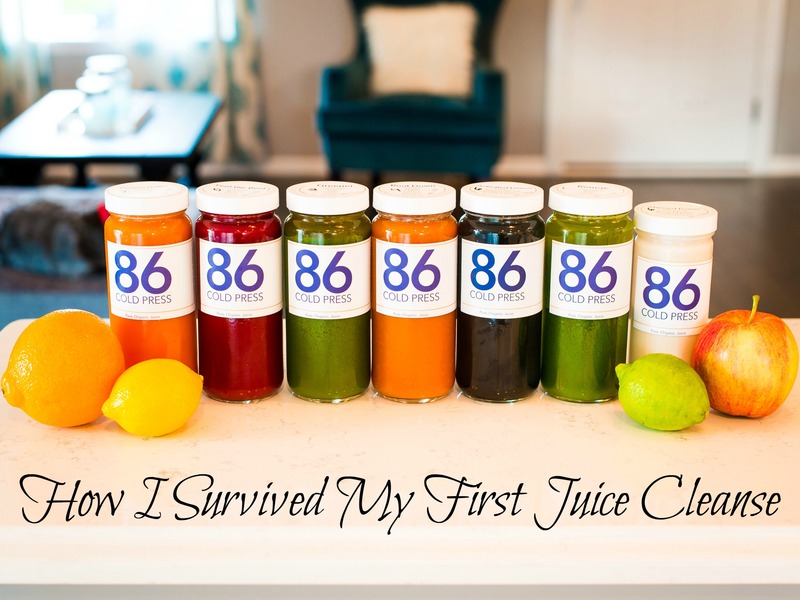 My take away on the whole juice cleanse process was this: It wasn’t as hard or as bad as I thought. By the end of the three days, I felt more energetic than normal, I slept better, my tummy was flatter, I lost 4 lbs., and I think the best thing was that I no longer craved sugar like I did before. The day after I got off the cleanse, I ate lightly so my body could gradually adjust back to eating food again. After the cleanse, I was very conscious about what I was putting into my body. After detoxing, the last thing I wanted to do was fill it full of processed foods and preservatives again. The whole process adjusted my way of thinking. 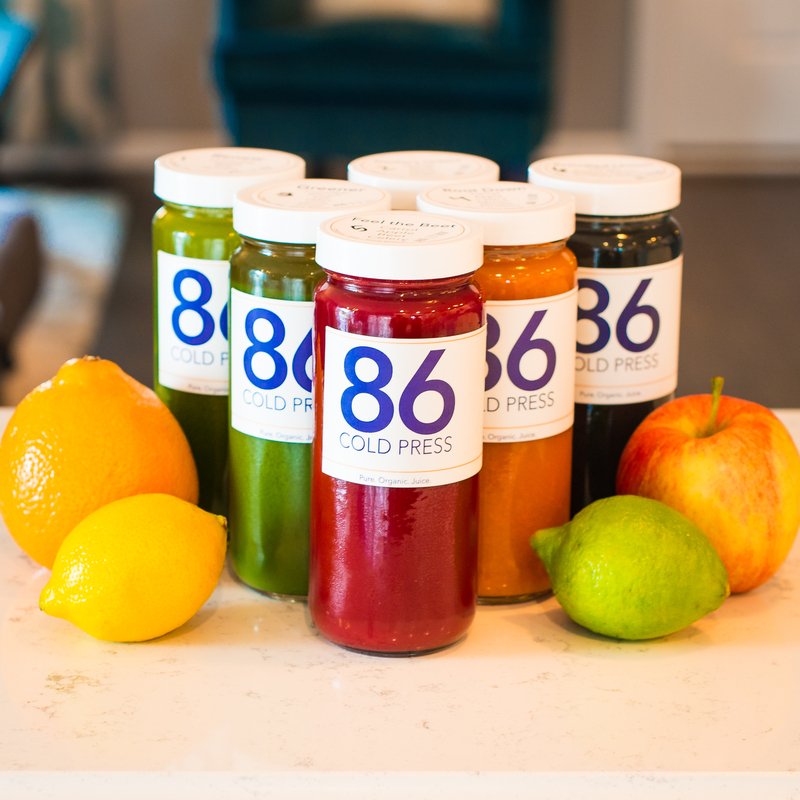 Thanks so much to 86 Cold Press for providing me with the cleanse. All opinions are my own.